1. Staffing is a guarantee of the organization of effective activities. The determination of the organizational goals is to clarify the direction of the work, and the establishment of the organizational structure provides the organization with the conditions to achieve the goals. However, to truly achieve organizational goals, we must rely on the most important factor in the organization - people, no one's organization is a static structure without any vitality, any function, it is impossible to talk about guidance and leadership and effective control. People are the most important resource in the organization with great potential. The most important of all the people in the organization are those in charge. The basic task of the supervisor is to design and maintain an environment in which people in the work can work together within the organization to accomplish the intended mission and goals. It can be seen that the supervisors play a pivotal role in the entire management process, and the supervisors are the key figures in the effectiveness of the organization's activities. Therefore, effectively equipping organizations with executives at all levels is one of the best guarantees for the effectiveness of organizational activities. 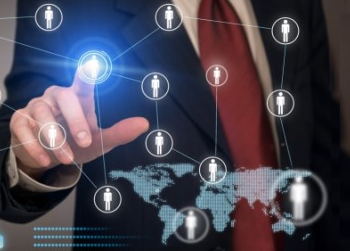 Organizations at the national level, as small as a specific enterprise or institution, and the properness of the staffing are closely related to the rise and fall of the organization. 2. Staffing is the preparation for organizational development. Another important aspect of staffing is the preparation of the executives needed to engage in organizational activities in a complex and volatile environment. As pointed out in the planning work, the plan is for the future situation, and the future situation is not certain. The future executives must be able to face the society well and adapt to the increasing use of advanced technology applications. The impact of changes in the external environment and the complex changes it causes to the internal activities of the organization. Therefore, as with other management functions, staffing should have an open system approach. 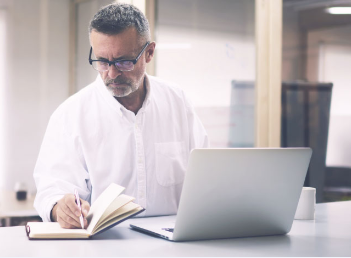 Focusing on the future, it is necessary to adopt appropriate and appropriate methods according to specific situations to properly and effectively select, train and evaluate competent personnel to meet Organize the future needs of executives. 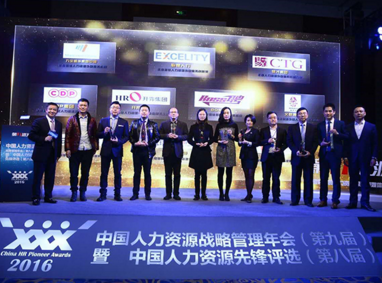 Talent Spot Won “China HR Pioneer Service Agency Award 2016"